There are many ways of getting your company brand known in the market. It is important to promote your brand name as it helps your company gain its popularity within the market hence increasing the chances of gaining more market share. The competition in the business industry is high. Thus, businesses keep on improving their services and upgrading their standards to stay ahead in the game. With that said, brand promotional campaigns have become the essential method used by businesses to raise awareness. If you are planning a brand promotional campaign but you have a low budget. Well, worry not as we have got your back. 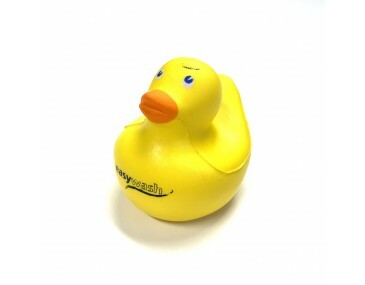 Check out these stress reliever squeeze ducks which are designed in style. The ducks come in yellow and feature cute blue eyes accompanied by an orange mouth. This item is suitable for use wherever you are as it keeps you accompanied and can easily free your mind from deep thought stressing thoughts. The duck is available at an affordable price, and it is water friendly such that you can take it to your long bath. With the opportunity to brand the duck with your beautiful personalised logo, you are assured that the user will remember your company each time they play with this lovely duck. It takes 2 weeks to deliver goods upon approval of payment. With every unique order, a branding set up of $60 applies per colour print. 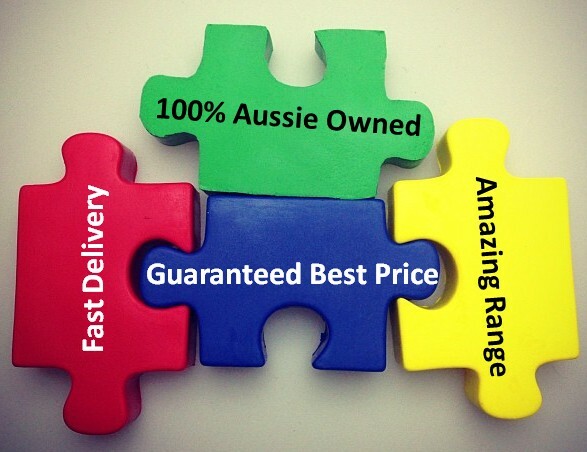 The prices listed on our site exclude Australian GST, and any other charges or extra taxes are not covered. Delivery of goods we offer is throughout the Australian territories only.